Why have generations of readers been intrigued and entertained by tales of evil or persecuted nuns, lecherous monks, dank torture chambers, and haunted, ruined abbeys? The Gothic Ideology argues that the British Protestant imaginary, in order to modernize and secularize, needed an “other” against which it could define itself as a culture and a nation with distinct boundaries. 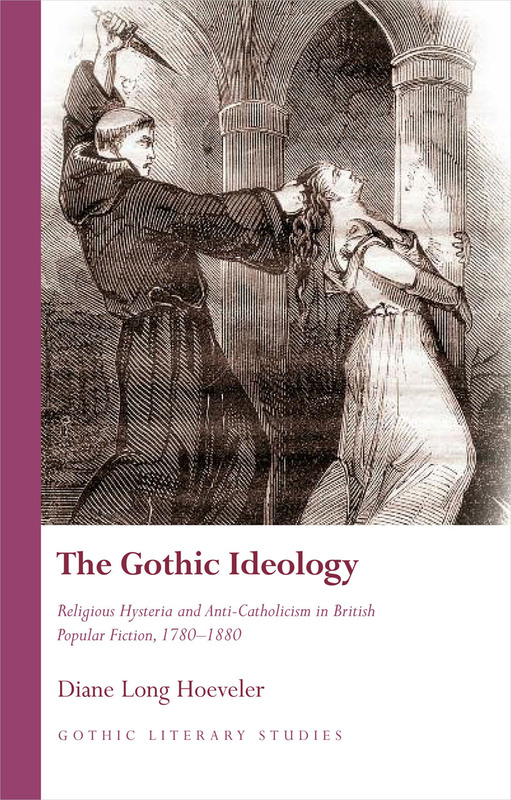 The Gothic Ideology is the first scholarly book to examine the literary and historical origins and uses of these themes, analyzing at the same time their importance in gothic literatures intended for the British lower and middle classes from 1780 to 1880.